We make the manufacturing and suppliare are engaged in offering high-quality Hydraulic Manifold Block logic type which prospects to offer higher output with durability. Offered products are manufactured using high-grade raw materials hydraulics and used for space saving connections of a number of Hydraulic Mono Block Directional Valve. The Hydraulic manifold blocks logic valve type connect with common delivery and return line of hydraulic systems. 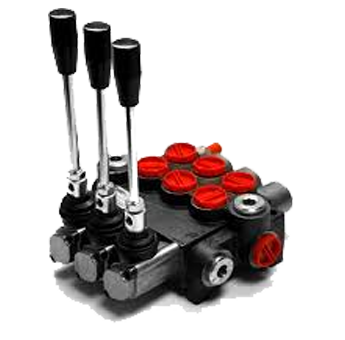 We offer these Hydraulic Mono Block Directional Valve at most affordable prices to our precious clients and best to do manufacturing and suppliare across the world.